61 wyników. Liczba wyświetlonych produktów 1–25 . 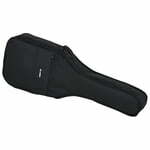 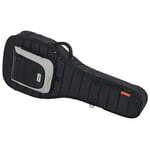 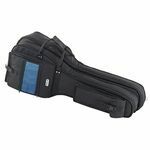 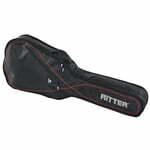 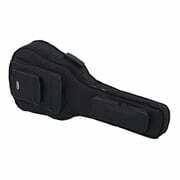 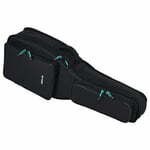 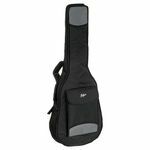 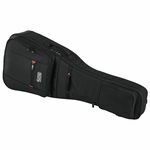 Gig Bag Economy For 4/4 concert guitar, Economy Series, With backpack straps and handles, Internal dimensions (L x W x D): approx. 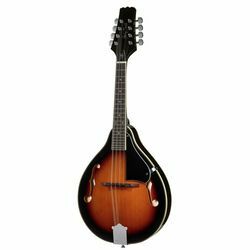 105 x 40 x 12 cm, Accessory compartment for sheet music, strings etc.